A five-year run comes to close. 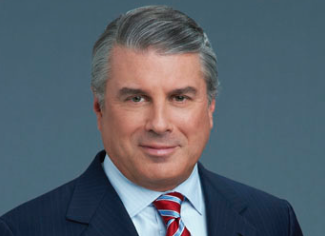 NBC Broadcasting chairman Ted Harbert is leaving NBCUniversal. His last day is Oct. 14. Harbert was named chairman of NBC Broadcasting in 2011 when Comcast acquired NBCUniversal. He previously served as president and CEO of Comcast Entertainment Group.